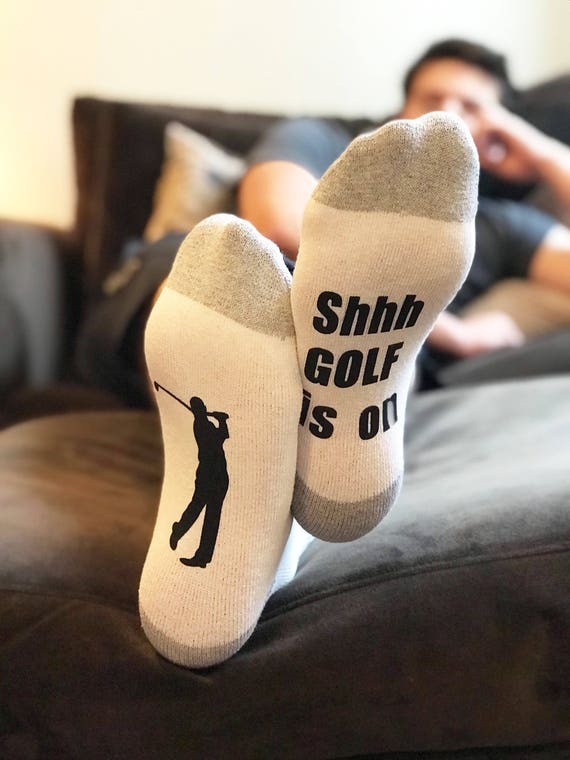 Looking for golf gifts for dads? Then you’ve come to the right place. 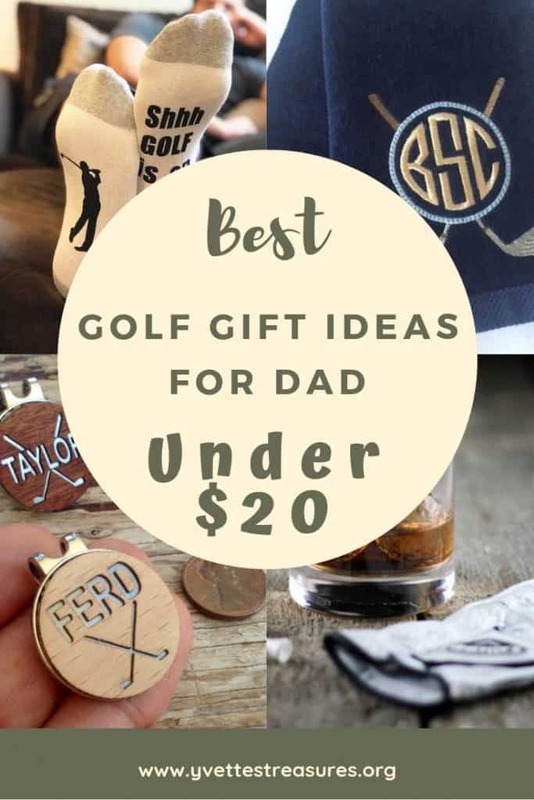 If you want to get something special and unique for dad, but you have a limited amount of money saved up from your chores, then check out our great list of golf gift ideas for dad under $20! I’m sure you’ll be able to find something he’ll love. 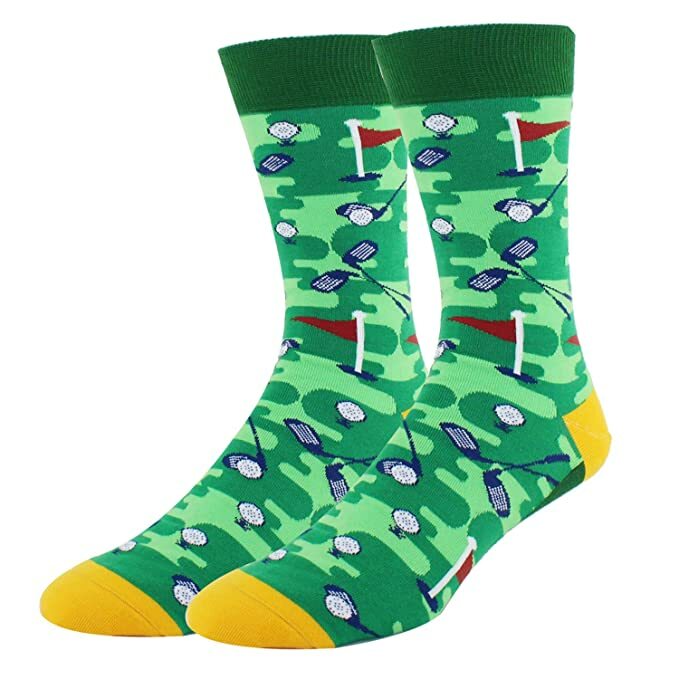 Related: Coolest Golfing Gifts For Men Who Have Everything! What a beautiful handmade coffee mug. I especially love the prayer quote displayed on the back of the mug. Aren’t these super cool? 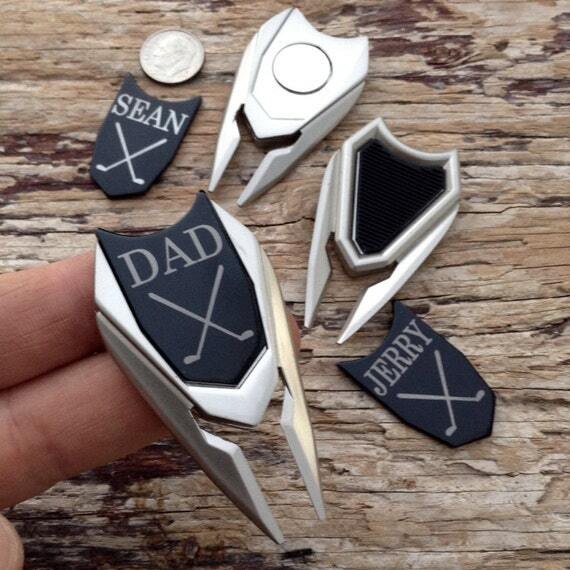 Are far as golf gift ideas for dad goes, this is a brilliant one. 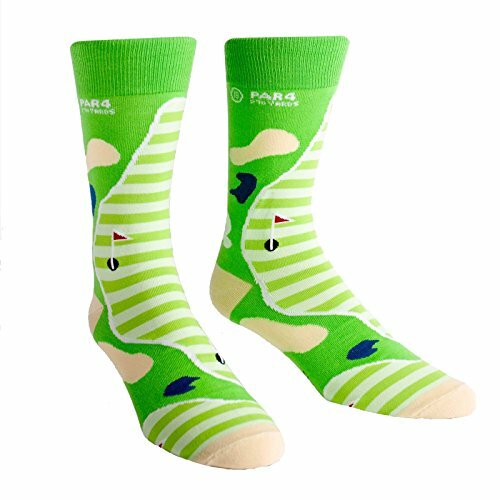 Quality made cotton blend golf socks for dads with a sense of humor. Extremely soft and 100% ring-spun cotton. Fits perfectly and keeps its shape. 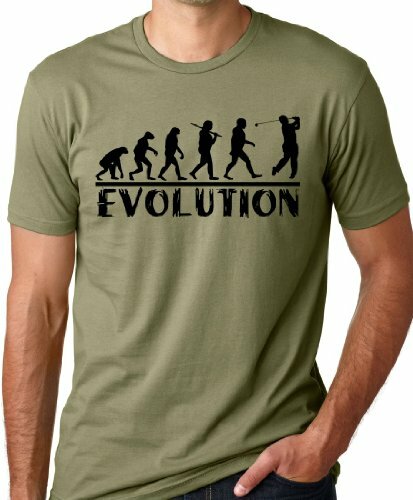 Great print quality, no fading or shrinking. A great golf gift for dads. 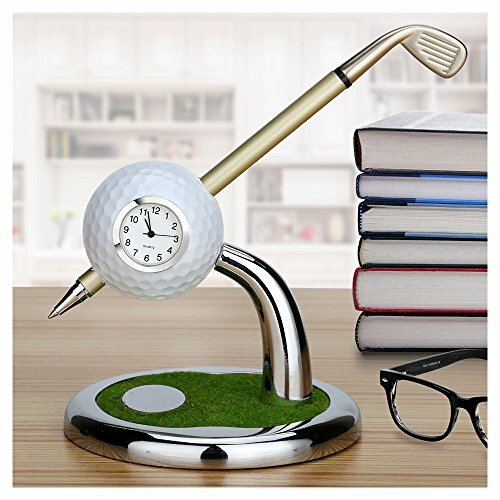 Dad can use this mini golf ball pen stand at work or his home office. He will always have a pen handy when needed. 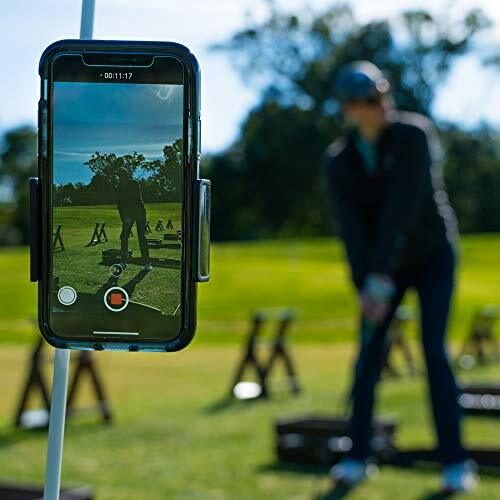 Definitely at the top of my list of great golf gift ideas for dad – this clever little gadget allows you to record your golf swing with your cell phone. Get instant feedback on alignment, swaying, foot movement and so much more! It easily expands to fit any cell phone. So easy to set up, just attach the clip to an alignment stick, driver or even your golf bag and you’re all set to go. 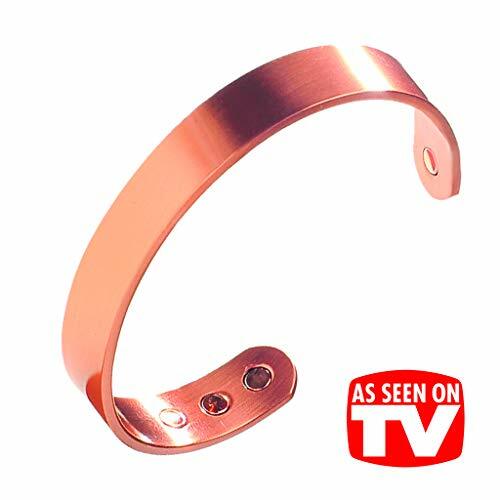 My husband swears by this magnetic healing bracelet and never takes it off. Not only does he play golf, but he also plays soccer and surfs so joint pain and injuries are unfortunately a part of the package. He has had a few of them over the years as due to continuous wearing, they do tend to get a little thin over time, but well worth it! 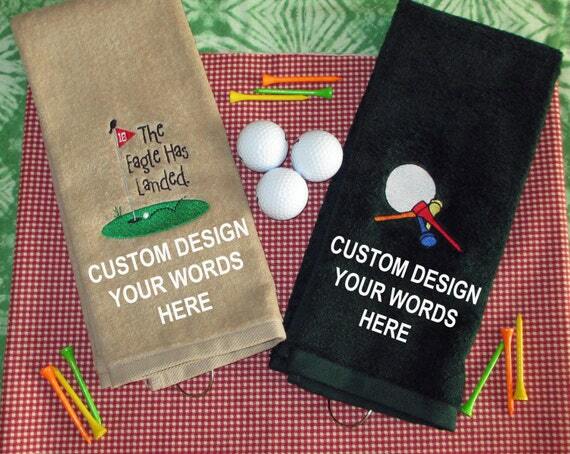 There are a number of great golf gift ideas for dad, but this one really is worth mentioning. 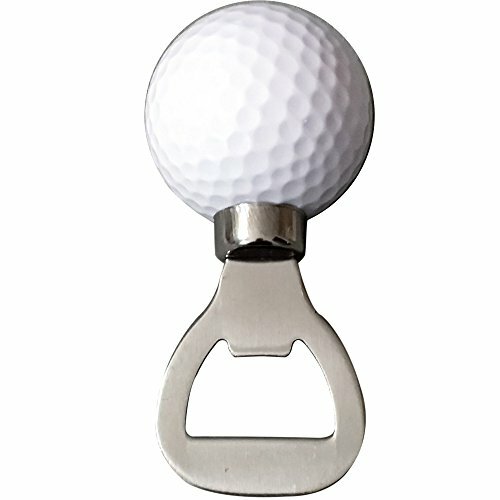 I love personalizing my gifts to make them more special, and you can do just that with this golf ball marker and divot tool. 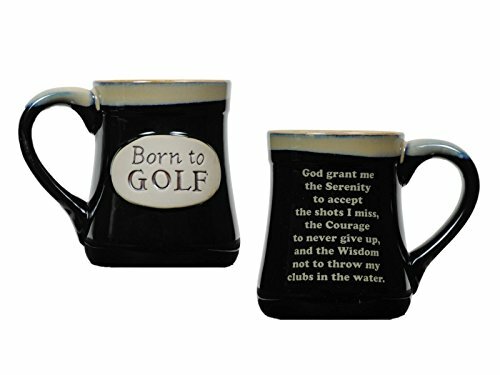 Related: Unique Golf Gifts For Women That They Will Adore! Perfect for dad’s desk. This will help relieve any stress he has. 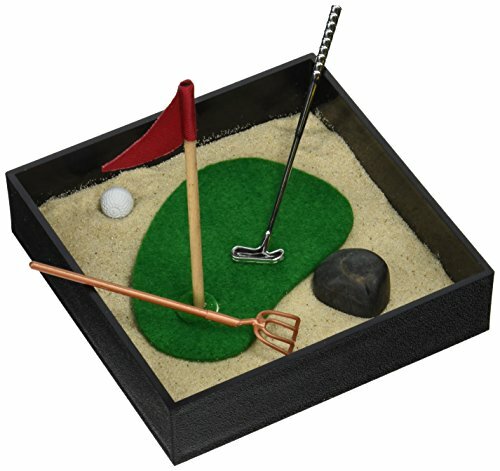 Includes a plastic tray, pearl white sand, 1 golf putter, 1 flag, putting green, mini golf ball, 1 grooming rake, and a stone. It’s a great way to relax. 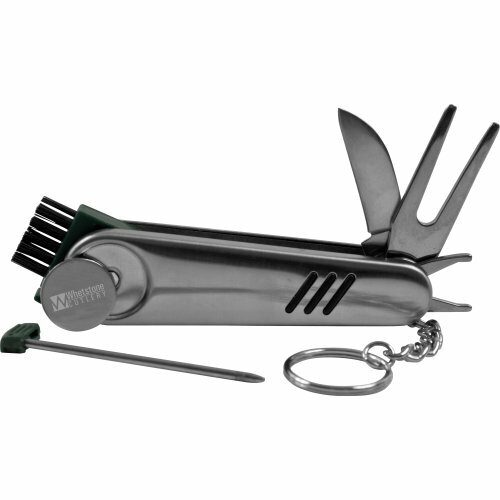 If your dad is a practical person then he will love this gift. 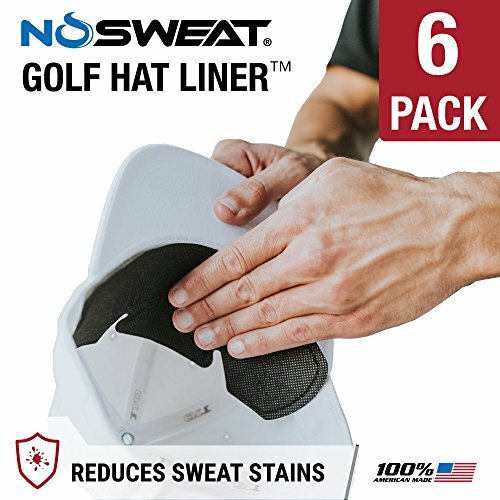 This NO SWEAT golf hat liner is thin, soft and lightweight. It also has a cooling effect and protects your golf cap from sweat stains. 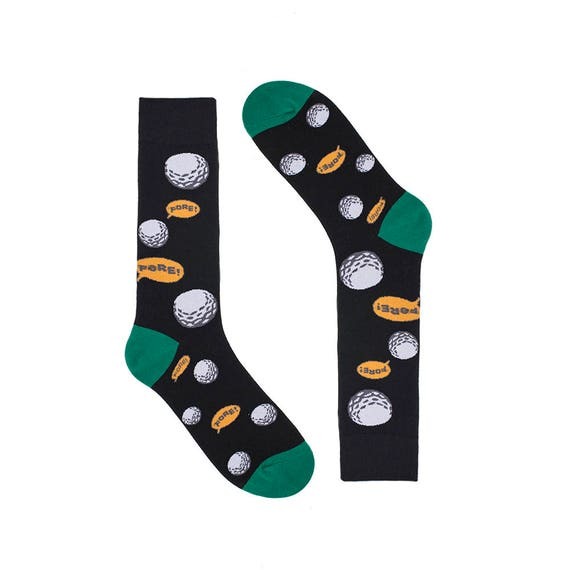 A very useful gift for the enthusiastic golfer. Does your dad like a cold beer after his round of golf? Then this is a great present for the golf enthusiast who loves the 19th hole! It comes in a cute gift box ready for any occasion. 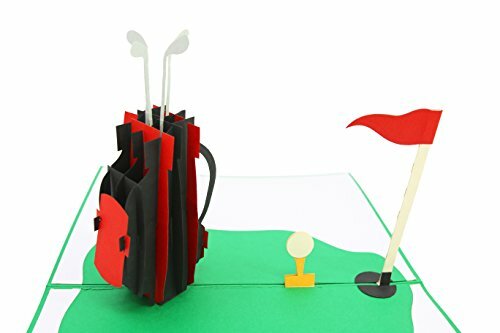 Wish friends and family with this perfect 3D greeting card for golfers. Cut the tabs and use the pop-up as a standalone decoration or ornament for your tree or office! Tell dad how much you love him with this special golf ball gift set. Comes three in a pack. 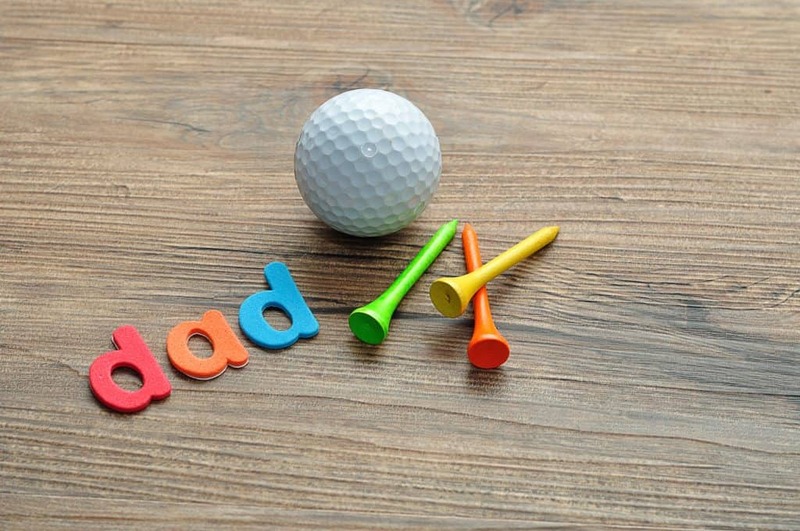 Great golf gifts for dads. You know how I love personalized gifts, well this one is no exception to the golf gift ideas for dad. Put whatever loving words you want on this unique embroidered all cotton tri-fold golf towel. It is thick and highly absorbent. The towel is fully hemmed for a clean look and makes for a long lasting quality item. A Pro style holder for golf balls featuring our Quick-Draw Release for fast & easy ball selection. 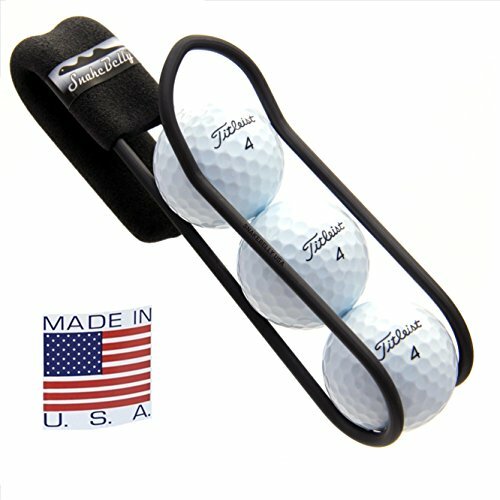 The Grab-n-Go design lets you select golf balls from either side as easy as 1-2-3!